InstantQuote is a smart real-time quotation App designed to bring you a time-saving, labor-saving and trouble-free inquiring experience. You can get real-time quotes from suppliers by several clicks, compare prices and manage suppliers at the same place. No more inquiry emails and phone calls, the quotation is now at your fingertips. Below is the guide for use on computer, as well as in Apple Store and Google Play. You can register a new InstantQuote account or sign in with LinkedIn. 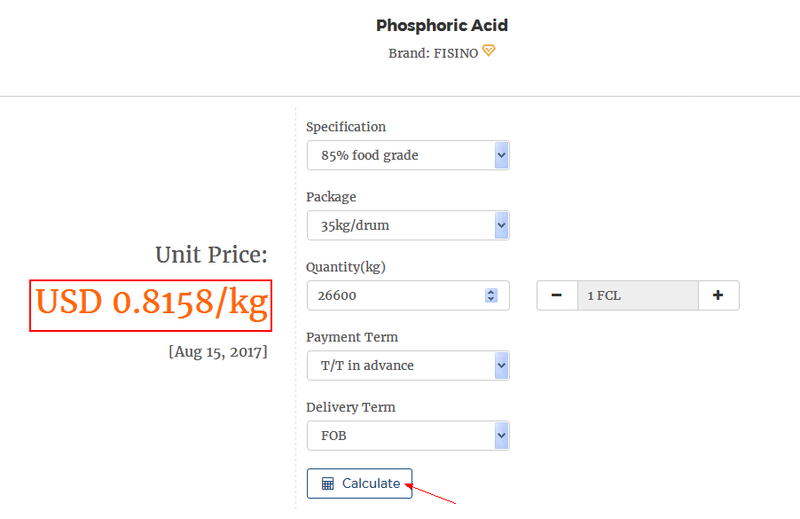 Choose the conditions you need, then click calculate, theprice prediction in your conditions will appear on the left side of the page. The functional advantage is to get the latest CIF/FOB quotes with your choice of port and payment term in a snap. Whenever price changed, you will receive an updated price by email after subscription. You will also receive notifications if you have InstantQuote app on your smartphone. The functional advantage is to get subscribed price change notices and make wise procurement plans. Fill outyour purchasing needs and invite your any suppliers to quote on InstantQuote. 2. After submitting, you can havea real-time communication with suppliers to solve your concerns quickly. 3. 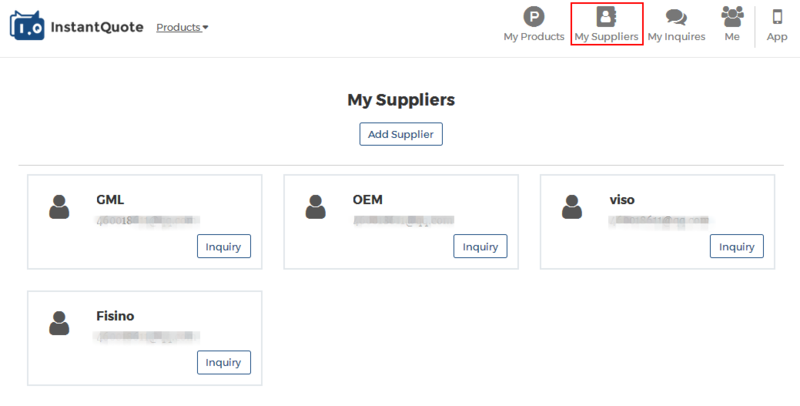 In My Product you can compare and manage multiple quotes from different suppliers at one place. 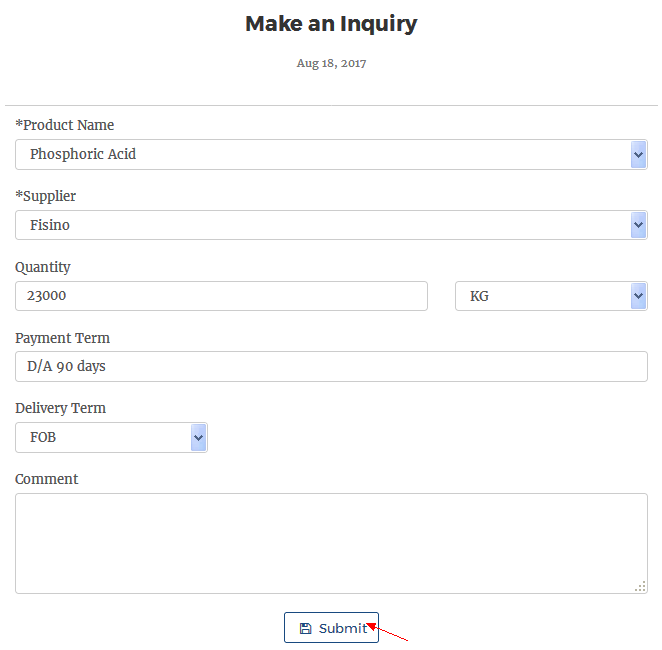 In My Suppliers you can manage your added suppliers and send inquiries in a quick way. 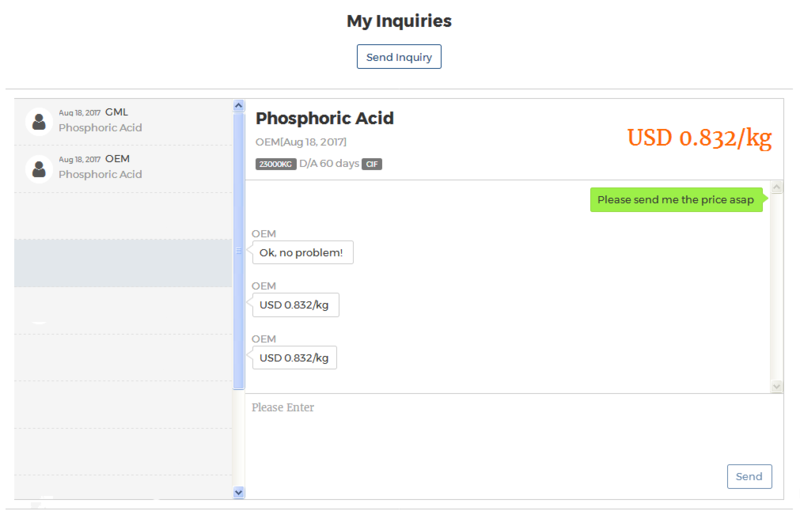 A variety of products will continue to be updated, please stay tuned and follow OKCHEM.COM for more information, or send an email to marketing@okchem.com if you have any questions. InstantQuote Wins Great Popularity in FISA!